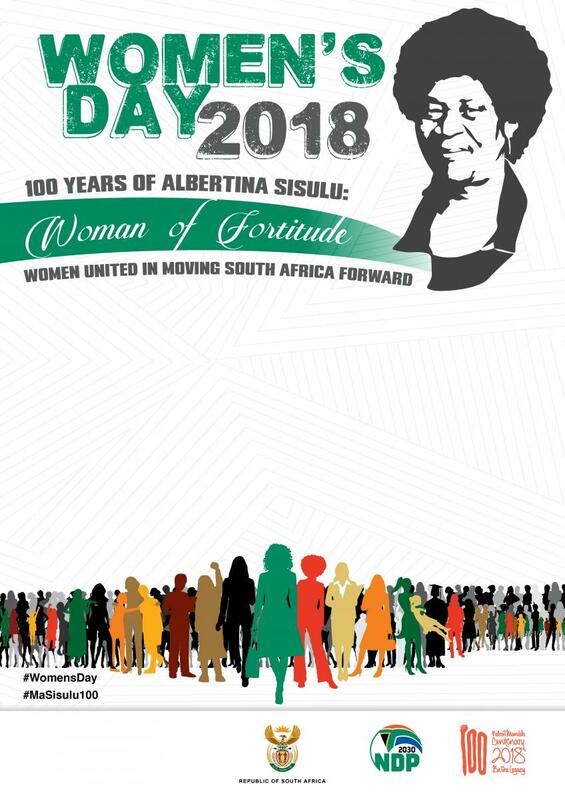 On 9 August the country will commemorate the 1956 Women’s March under the theme: “100 Years of Albertina Sisulu, Woman of Fortitude: Women United in Moving South Africa Forward”. The iconic march saw 20 000 women march to the Union Building to protest against the discriminatory pass laws. This march has been celebrated since 1995 as Women’s Day to recognise the important role political activism by women played during the struggle for liberation against colonisation and apartheid. This year’s commemoration takes on a special significance as it is the year of the “triple centenary”. 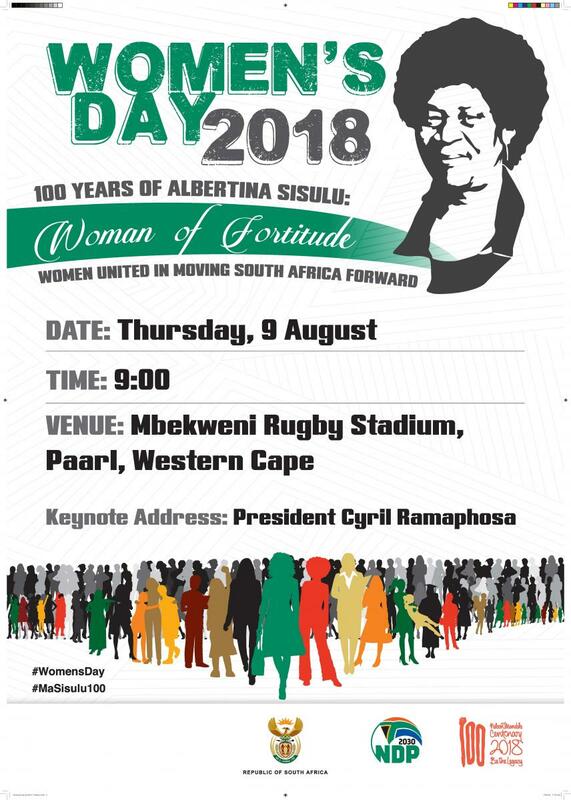 South Africa celebrates the birth of struggle icon Mama Albertina Sisulu and Tata Nelson Mandela as well as the formation of the Bantu Women’s League. She epitomises the saying: “When you strike a woman, you strike a rock.” In the 80s she co-founded the United Democratic Front which joined the multitude of anti-apartheid groups under one umbrella. She was elected one of its co-presidents from her jail cell. The Bantu Women's League was the first women's organisation in South Africa. It was started in 1918 by Dr Charlotte Maxeke to spearhead protests such as the one against the carrying of passes by black women. During the Month of August, a number of activities aimed at creating awareness and promoting understanding of women issues will be held throughout the country.